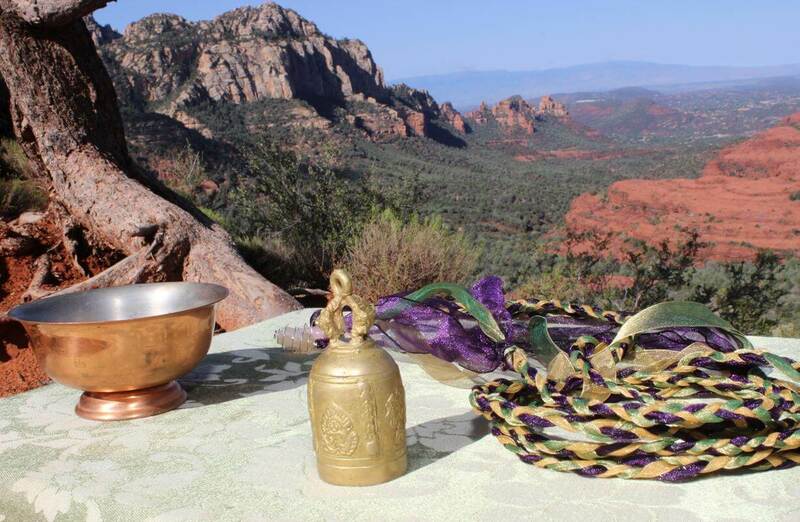 The experience takes 2.5 hours and there are additional fees for all vendors at this site. 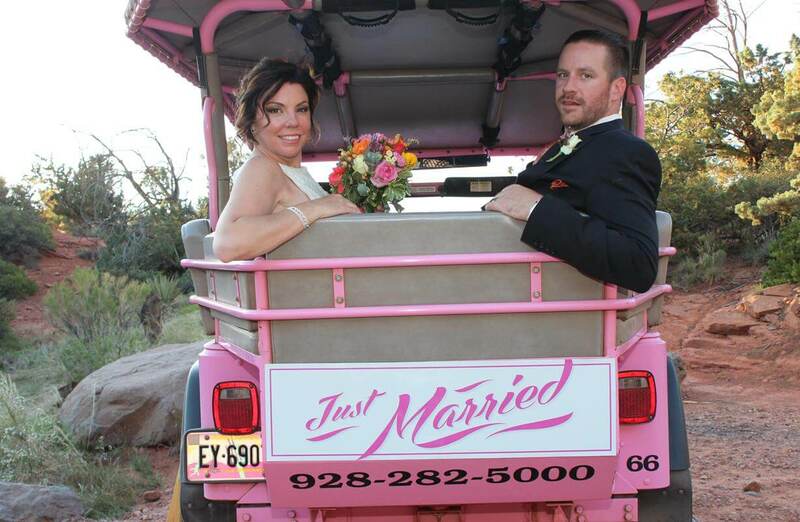 The ride is worth it, though. 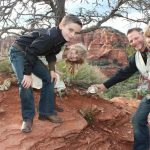 Merry-Go-Round is up at the top of Schnebley Hill and the magnificent views of the buttes of Schnebley Hill and sweeping views into the valley of Sedona are awesome. 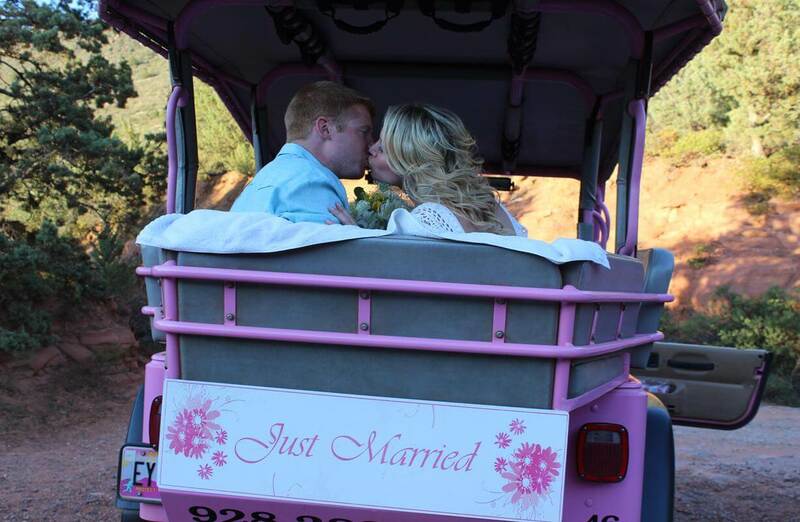 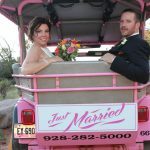 Merry-Go-Round has limited parking and is perfect for elopements and small weddings. 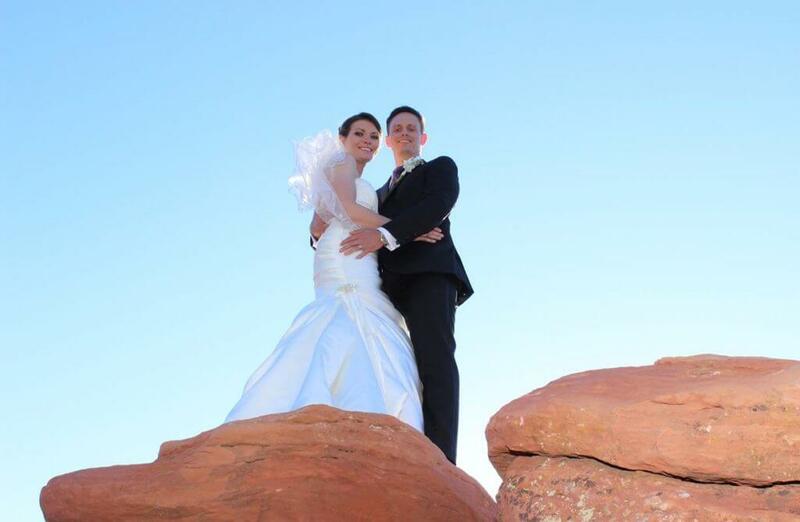 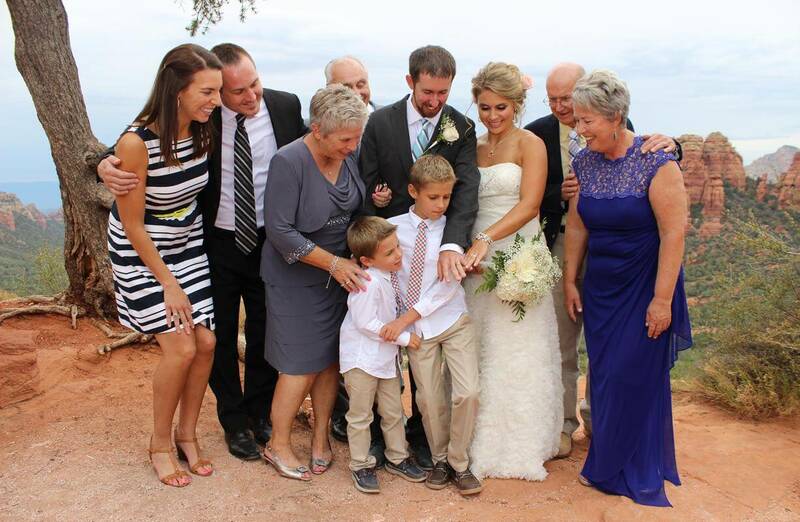 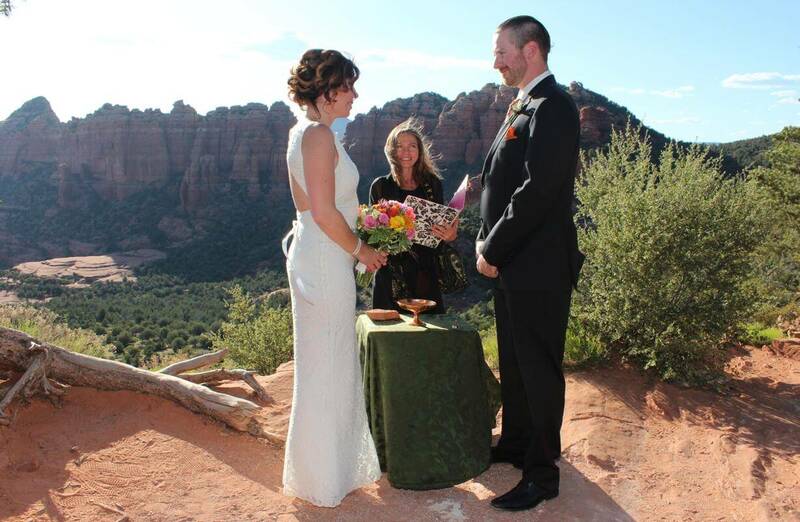 “The staff of Sedona Destination Weddings was phenomenal and went above and beyond to make our day special. 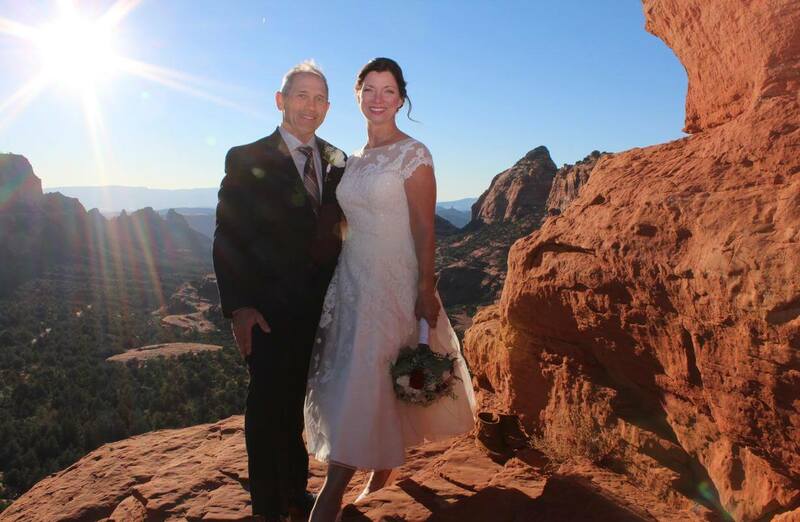 They were kind, friendly, professional and put us at ease as we spent our day high atop Merry Go Round. 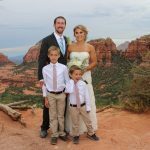 Iala assisted with everything from resort recommendations (and upgrades!) 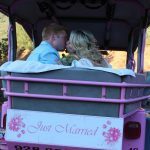 to bouquet selection to arrangements for the Pink Jeep that took us on a tour of the gorgeous red mountains. 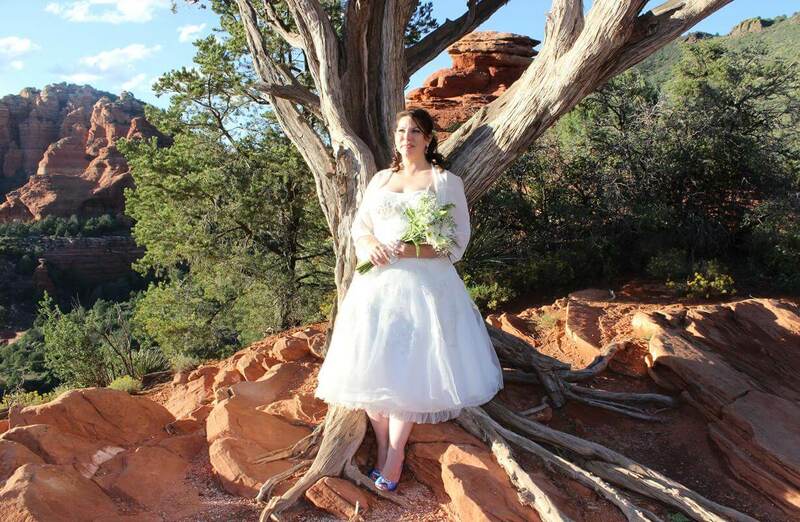 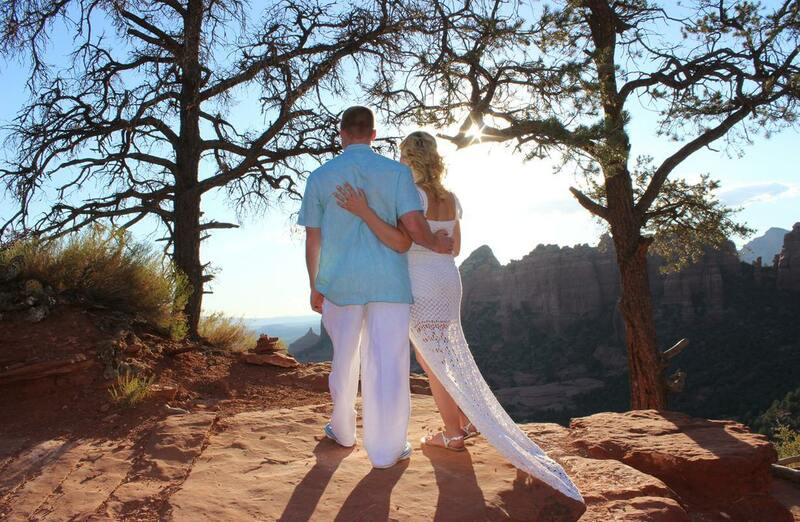 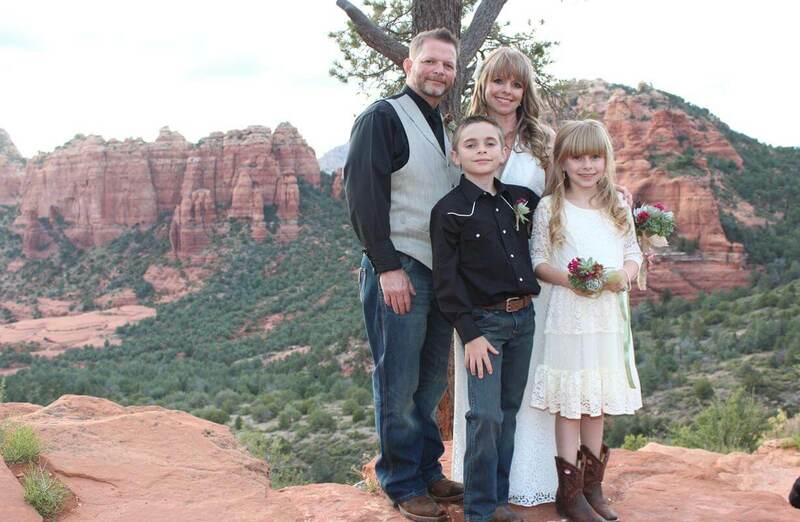 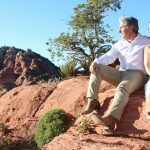 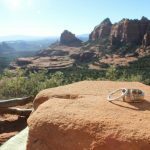 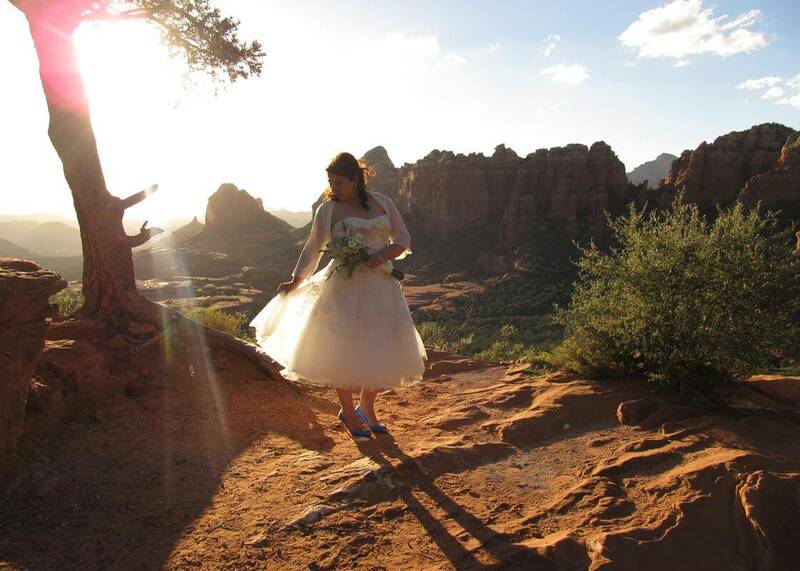 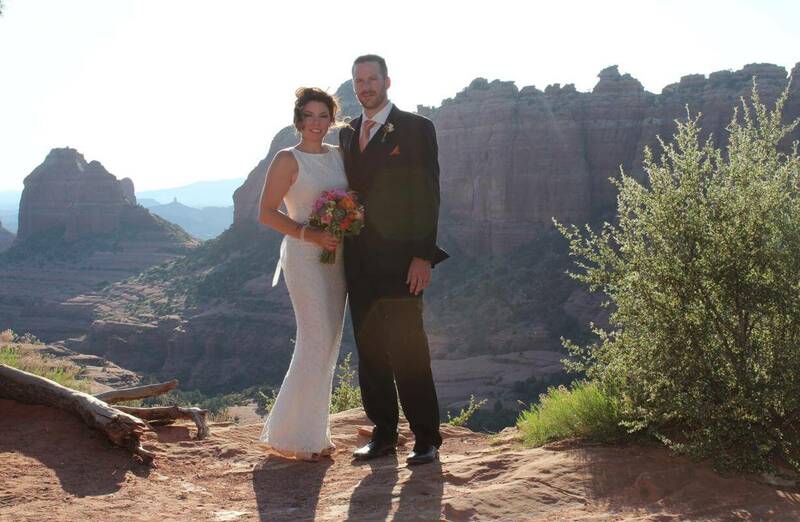 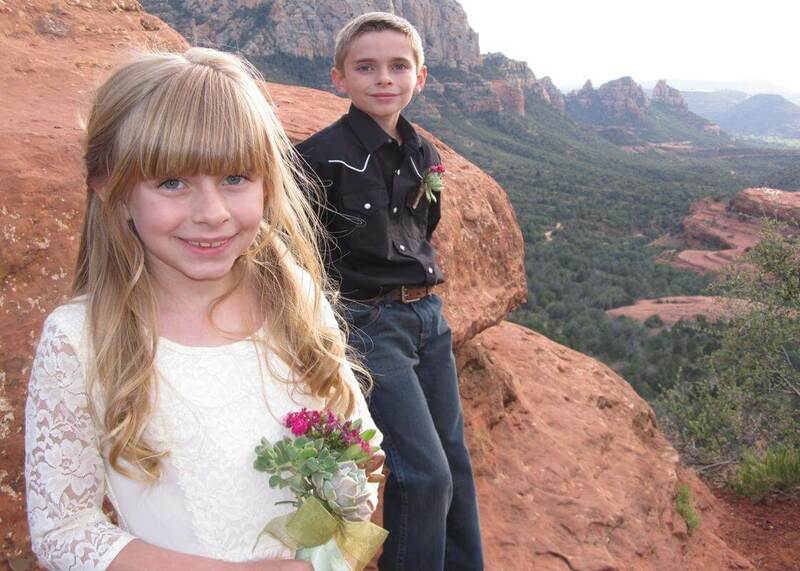 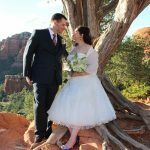 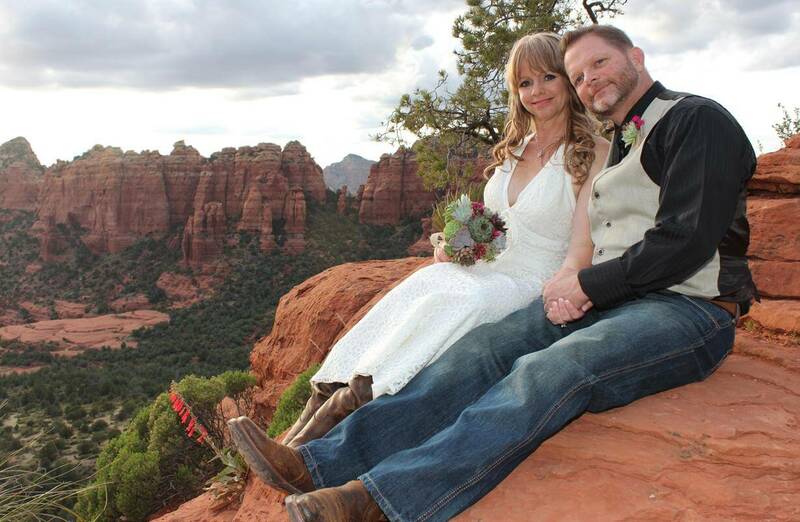 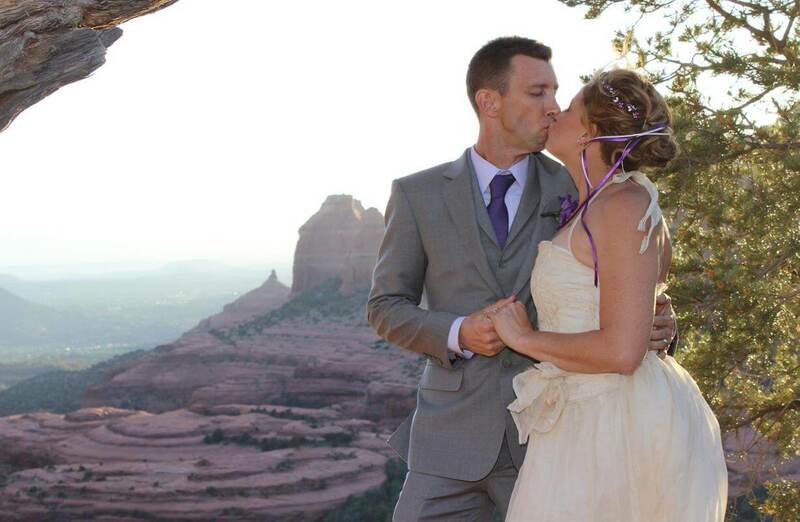 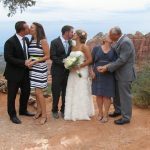 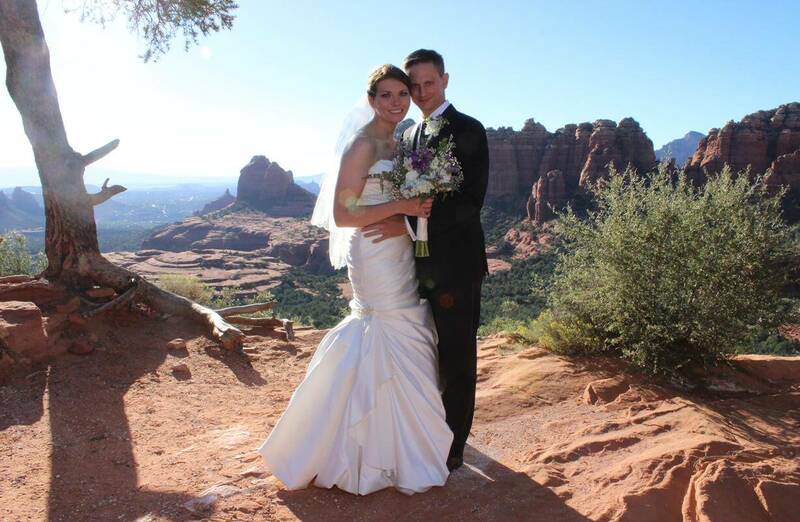 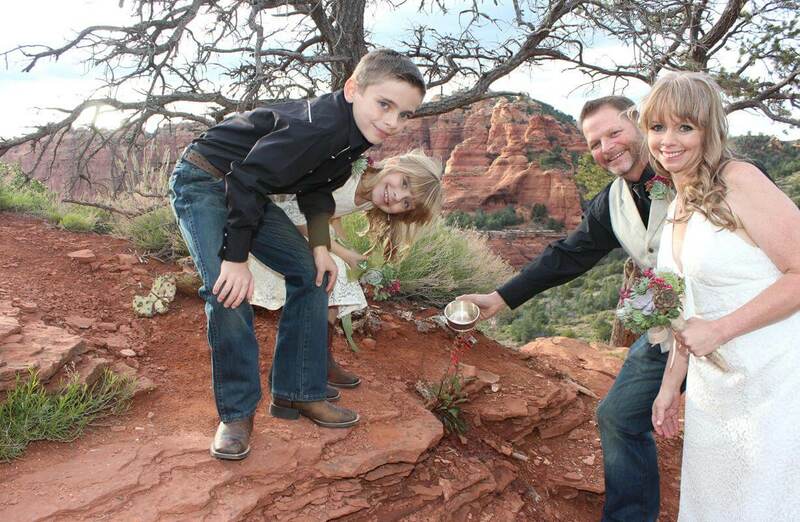 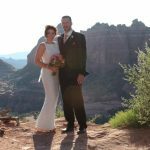 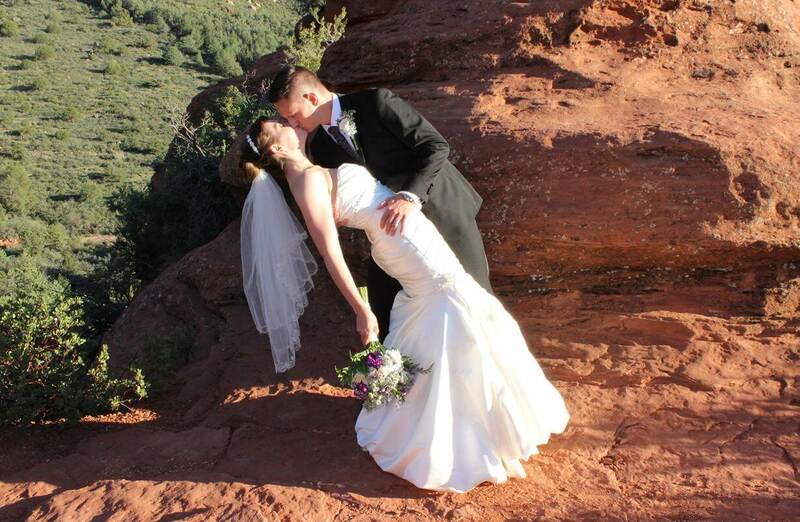 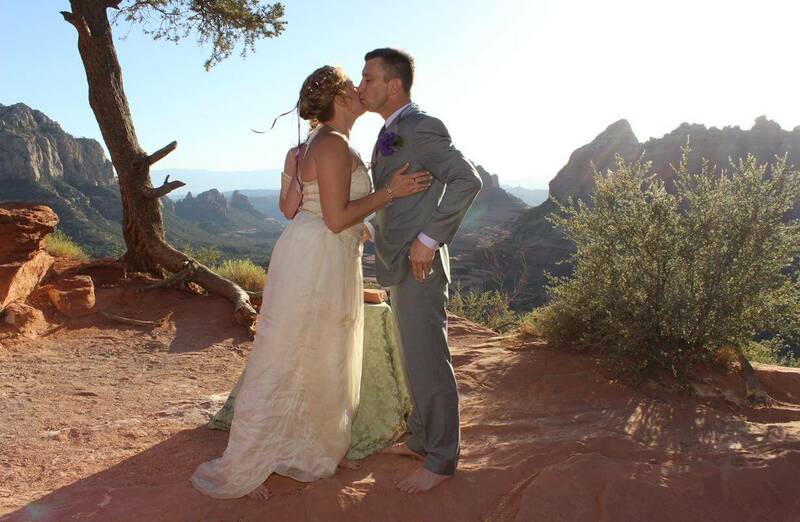 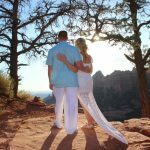 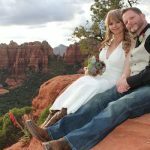 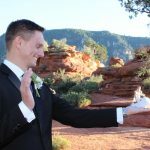 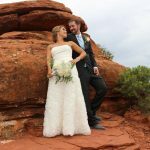 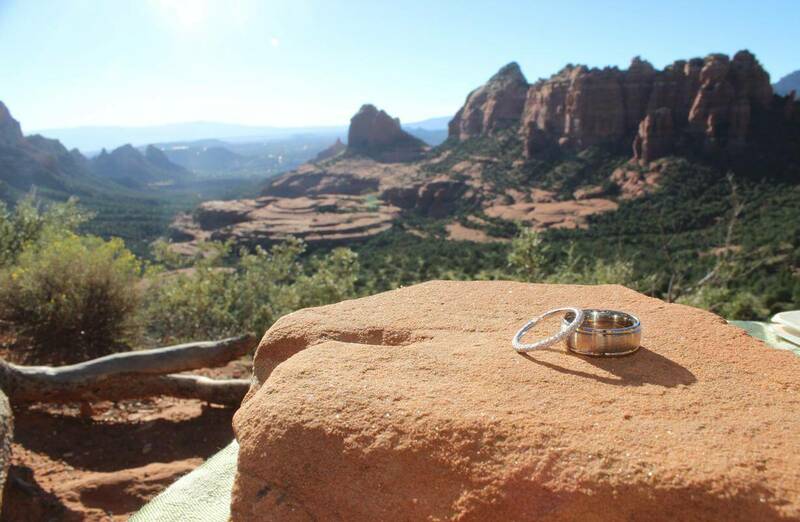 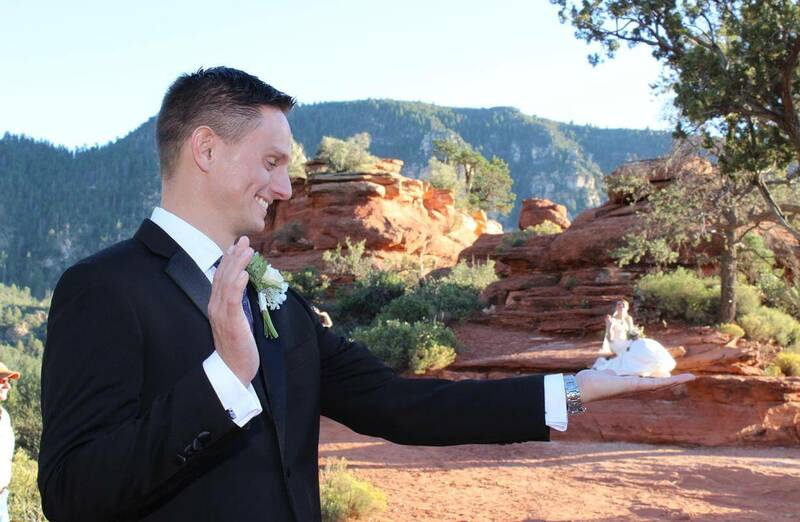 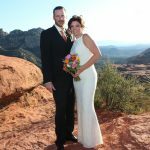 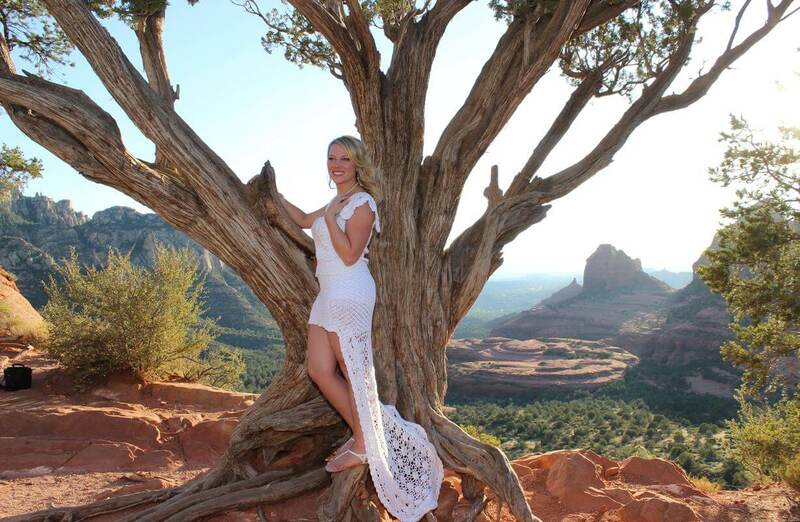 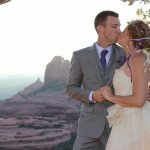 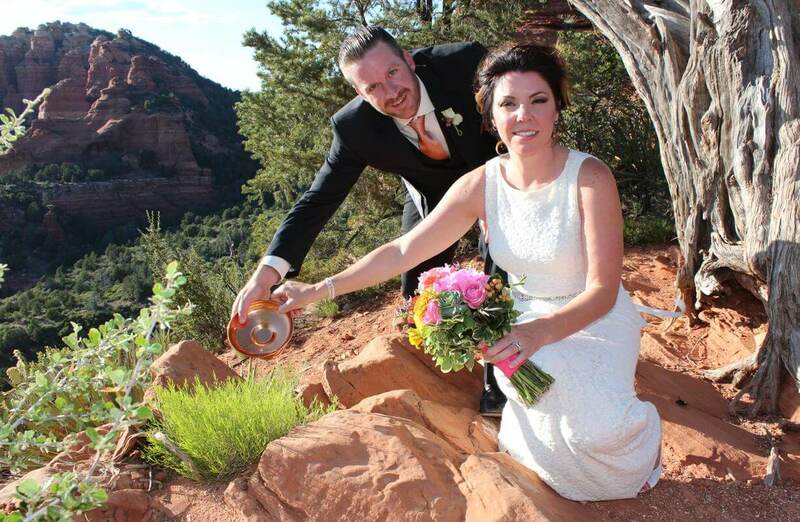 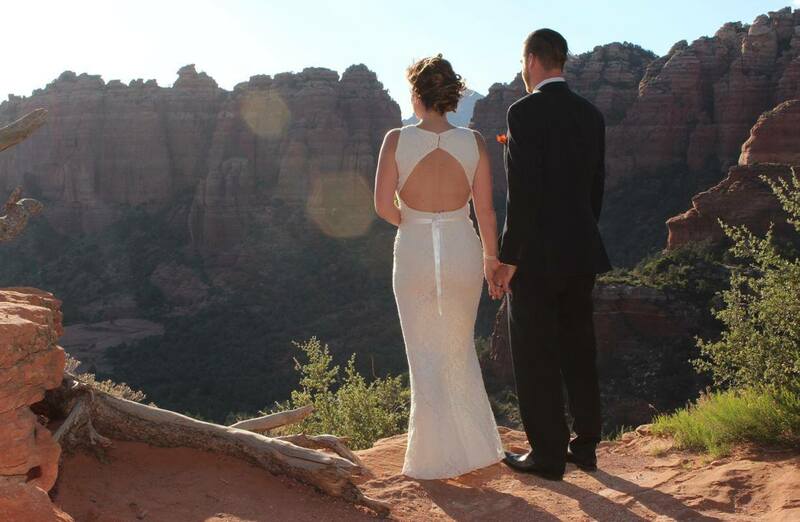 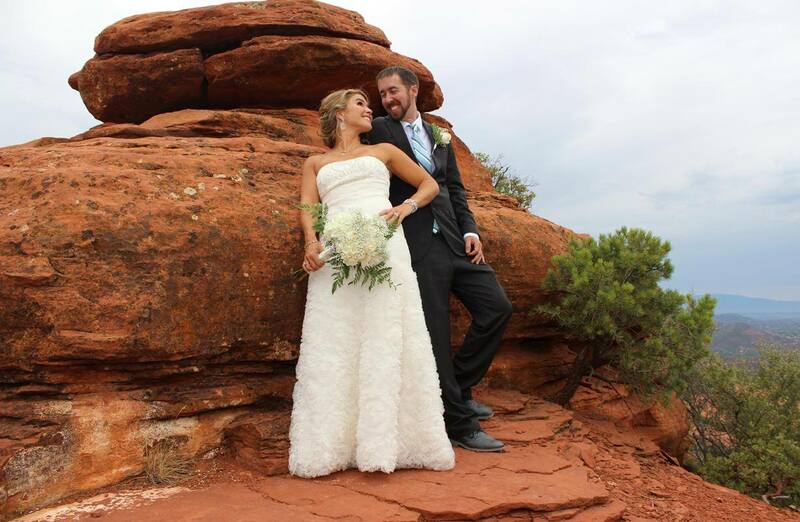 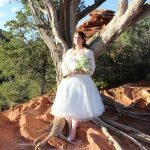 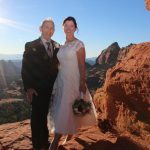 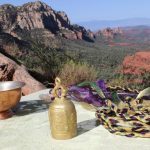 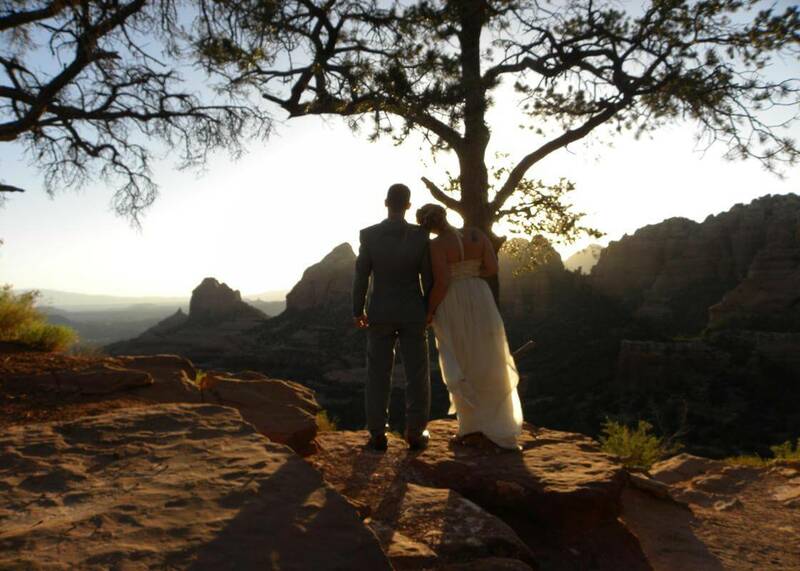 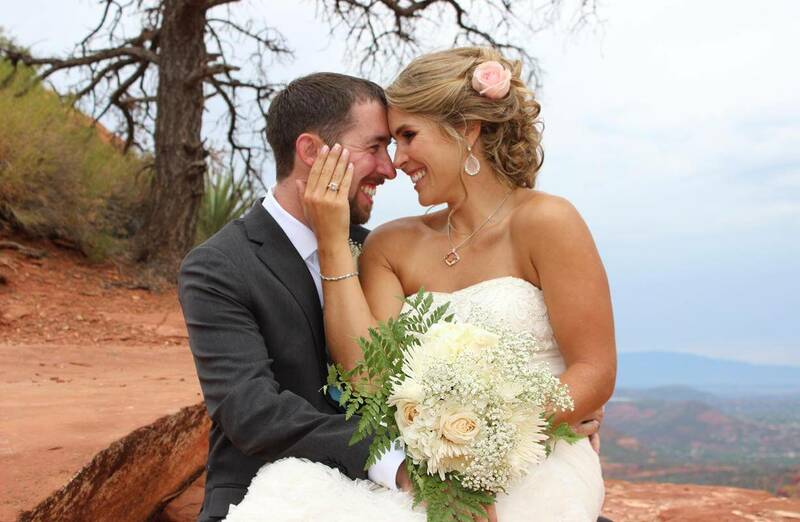 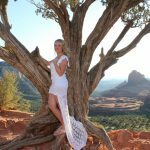 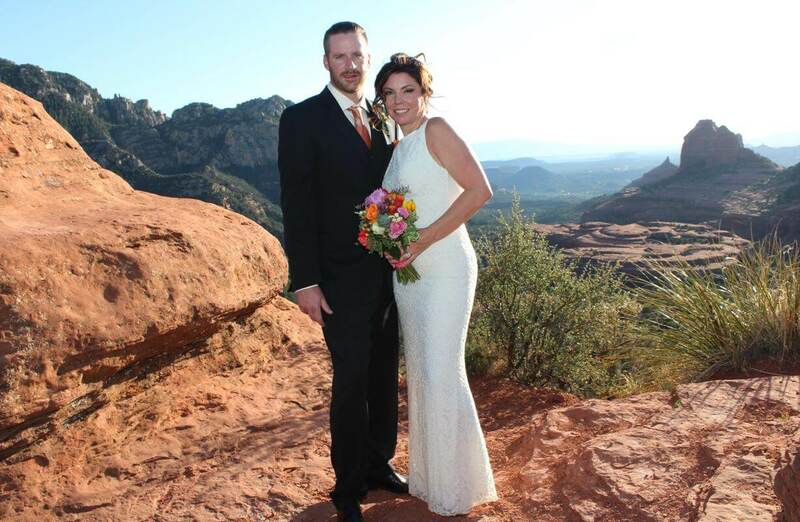 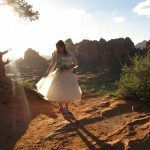 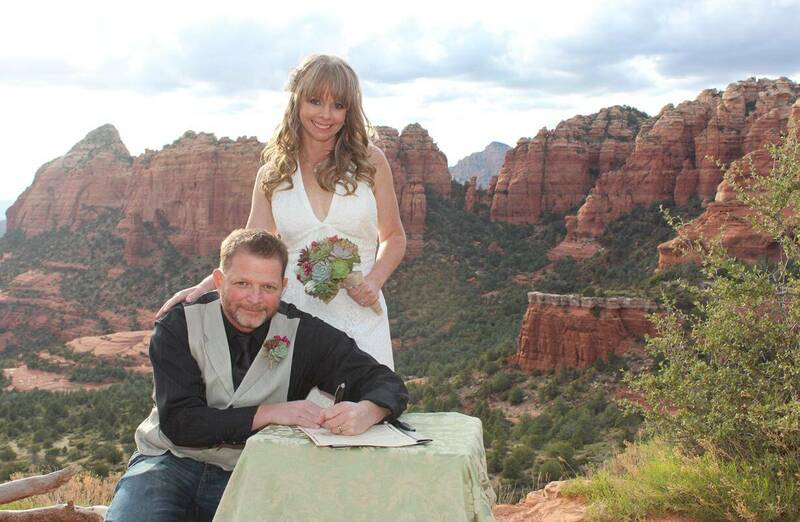 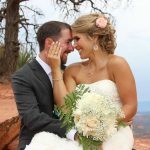 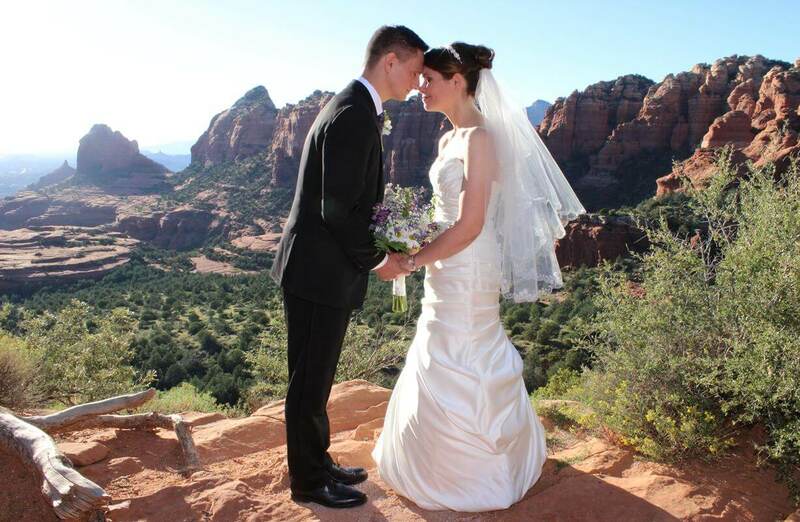 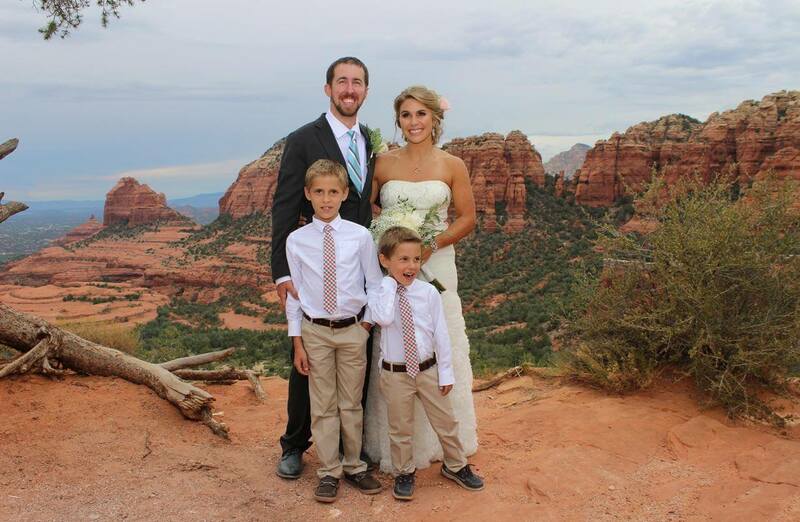 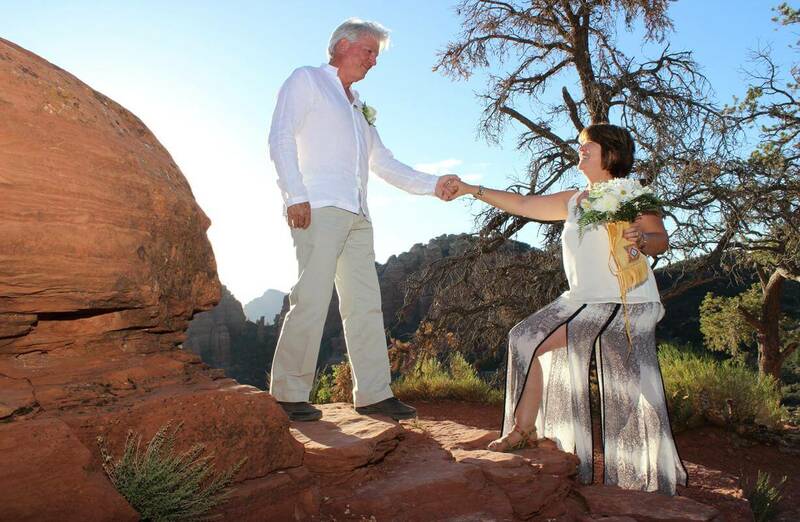 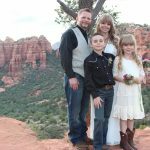 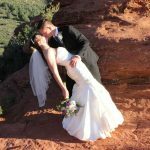 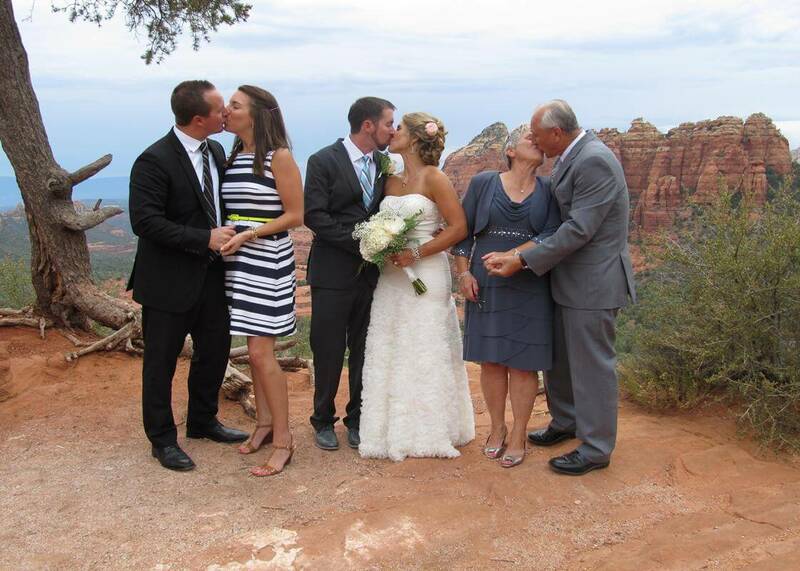 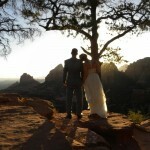 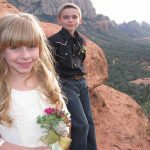 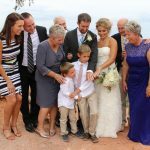 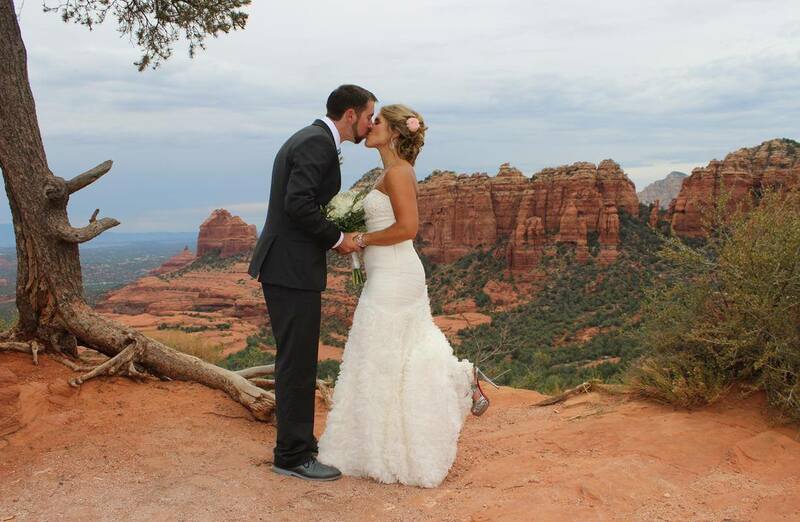 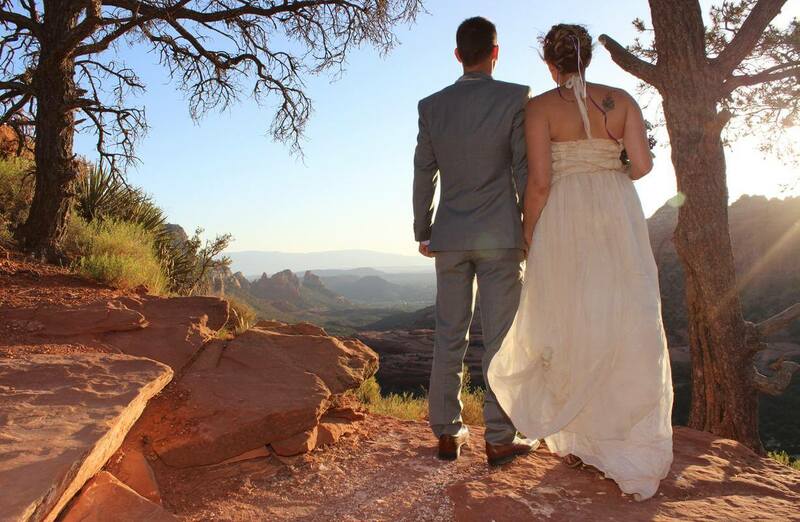 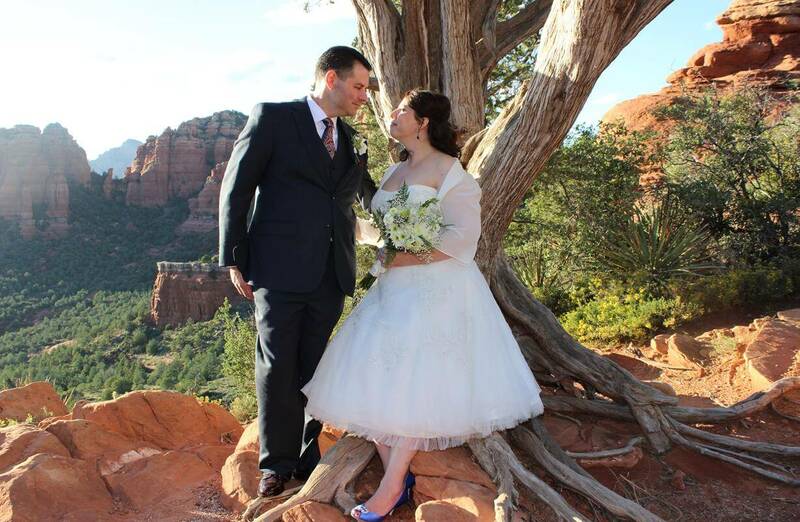 Our wedding day was absolute perfection and we owe it all to Sedona Destination Weddings.” — Hope C.